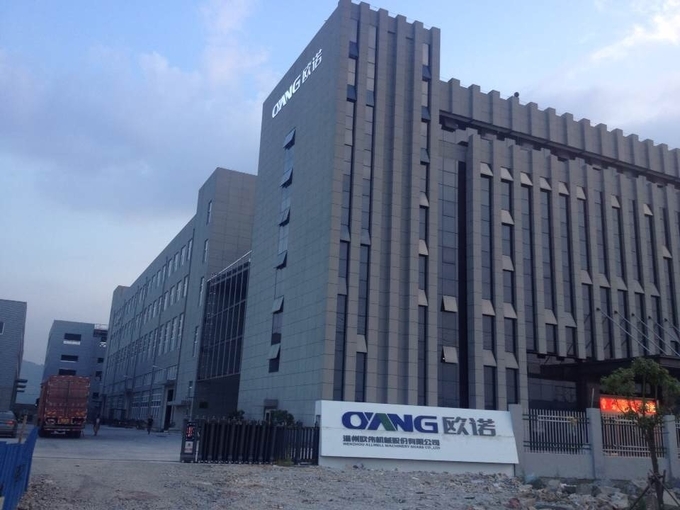 Wenzhou Ounuo Machinery Co., Ltd. is a professional manufacturer of non woven bag making machines, nonwoven printing machines, soft handle sealing machines and relevant equipment. 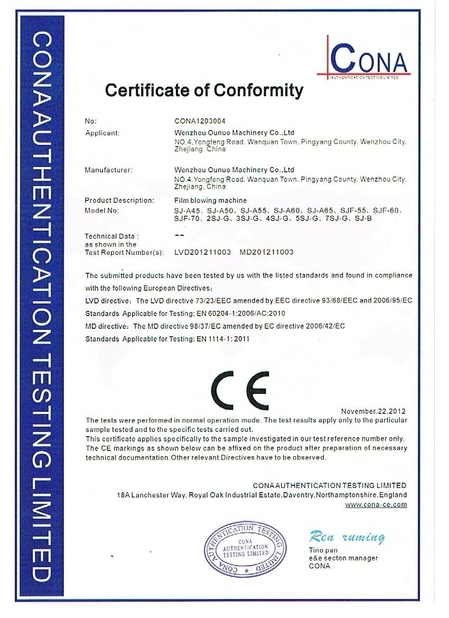 We keep innovating and learning the latest technology, to provide you with quality products. 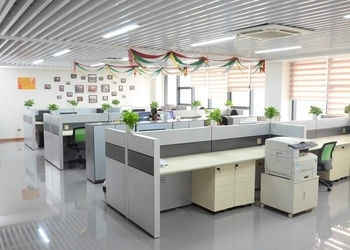 Our company has an area of 8,000 square meters and 130 on-the-job employees. We have four production lines in total. 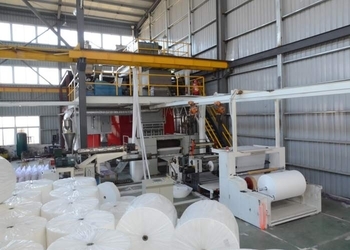 They are divided into non-woven bag making machine lines, soft handle sealing machine lines, flexo printing machine lines and paper cup machine lines. We can ensure our delivery time within 15 working days. Our strong and professional sales team will provide you with details of machine introduction. According to each customer's different requests, we provide individual and special machine solutions. Our goal is to serve every customer with 100% confidence and passion. We are expecting your kind attention. 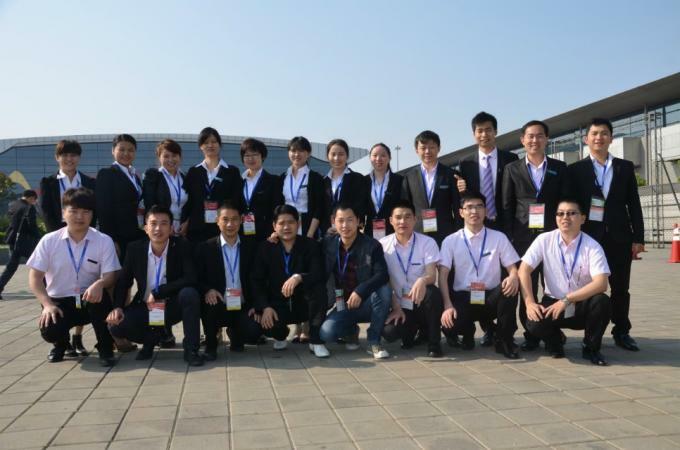 In 2004,Ounuo started packaging machinery manufacturing and sales, during the 7 years of development,began to independent research and development, manufacturing, sales, independent independently and has independent export management; Now we cooperate with the company wal-mart, puma, ALOD, as well as China's top 10 group of wine; Our annual exports to $5 million. Ounuo machinery have an area of 8000 square meters, on-the-job employees 130, we have four production lines in total, divided into non woven bag making machine line, soft handle sealing machine line, flexo printing machine line, paper cup machine line; Use ERP advanced management mode, implement standardized production, streamline production and batch production, achieve bag making machine monthly production 30-40 sets, handle machine 60sets, flexo printing machine 20sets,paper cup machine 50 sets,so as to ensure our delivery time greatly shorten within 15 working days. At present we have non woven bag making machine independent research and development technology, including ultrasonic ,use the German circuit diagram design,Japanese electronics spare parts,become our core technology, our products update every three months, in the Labor, operation, quality, mechanical appearance, security line have a goodl rise, create the greatest value for our customers.creative as our new blood,we design out automatic creasing,automatic handle technology successfully ,reduce 25% production cost and labor. At the same time we have non woven equipment complex, it is greatly reducing the customer 30% of the purchasing time and time cost, also reduced the client after-service problem. 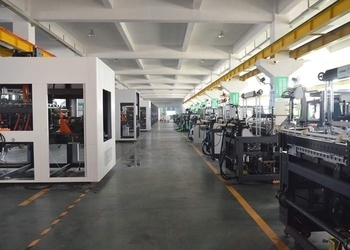 We have a 10 members for QC team work,from purchase parts,produce machine,production,and test machine.Ensure our machine can ready use after arrive your place. Our company is a comprehensive company. 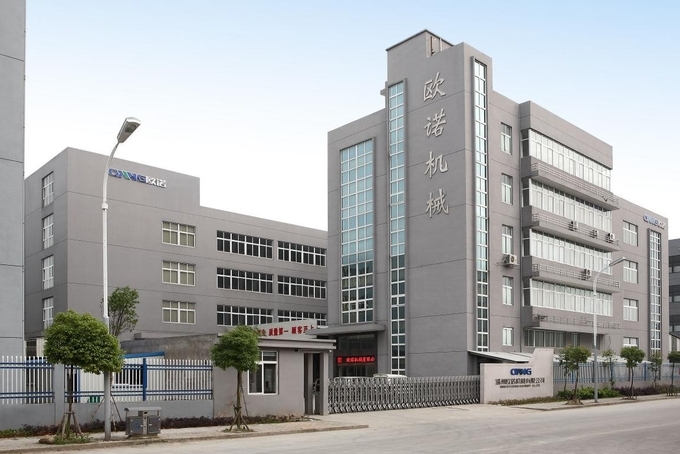 In order to create more economic and offer the one-step service, we collect all the knowledge and resource to service our customers with complete solution in nonwoven industry in our field, including the nonwoven production line, nonwoven bag making machine and nonwoven printing machine, and we had exported them to all over the world in the past years. 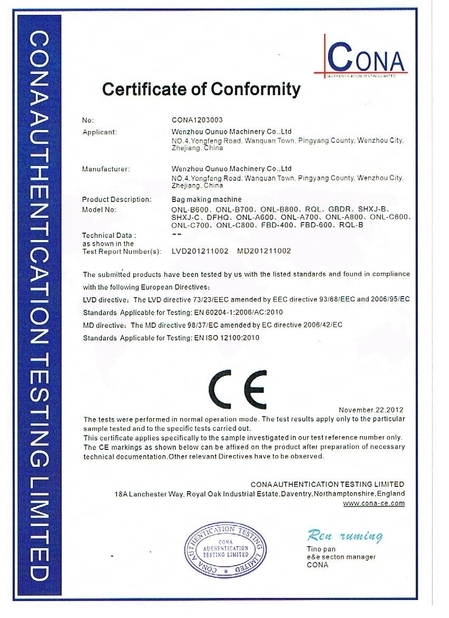 We have passed ISO9001:2008 quality certificated system and CE safety certificated system. 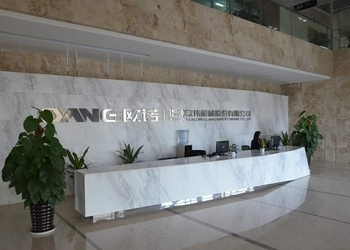 With rich technology and capital resource, we pay high attention to the new product innovation. Every year we have at least one new design machine. 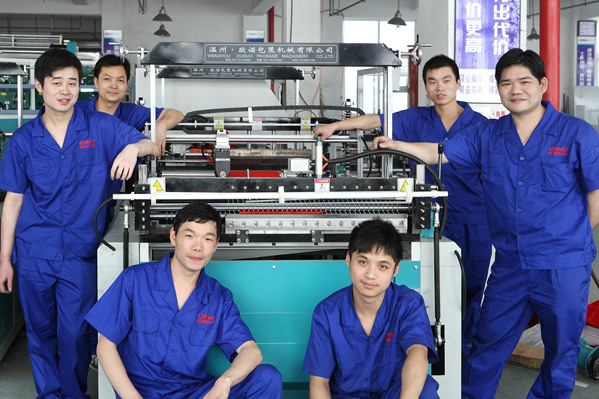 Our stronger and professional sales team will provide your details machine introduction. According to each customer different request,we provide individuation and specialization machine solution. 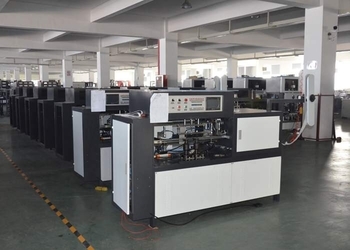 Make sure you spend less money, to get quality and suitable machine. To serve every customer with 100% confidence and passion. We have 6 sales managers and 2 direct managers in this sales team. Different sales is in charge of different makret. Every year,we attend many exhibitions to advertise our company and machines. 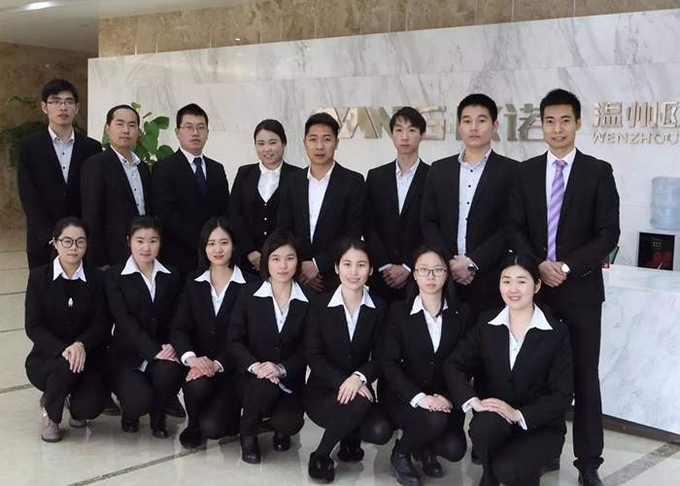 we have 8 senior engineers service in many countries, all the year round, with our after-sales office in countries.my machines can be monitored via Internet, solve customer requirements immediately. we have 3 cheif engineers innovate and reform the technology continuous, in order to ensure the quality of mechanical stability.